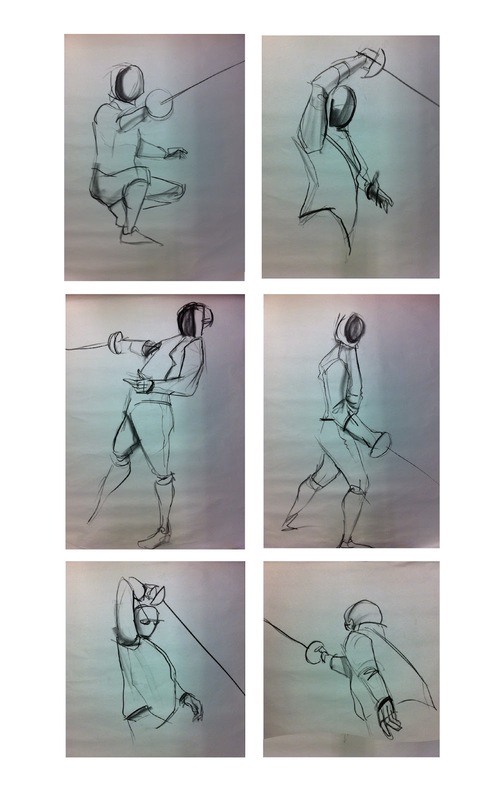 Life Drawing was super interesting this week we got a Fencer in called "Duke" to show us a few moves. I really enjoyed the class, kinda like Arya Stark and Serio Forel. 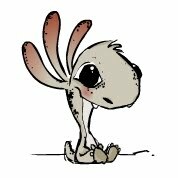 Here's a goo at some of my work. Posted by Gillian Comerford at 8:51 a.m.